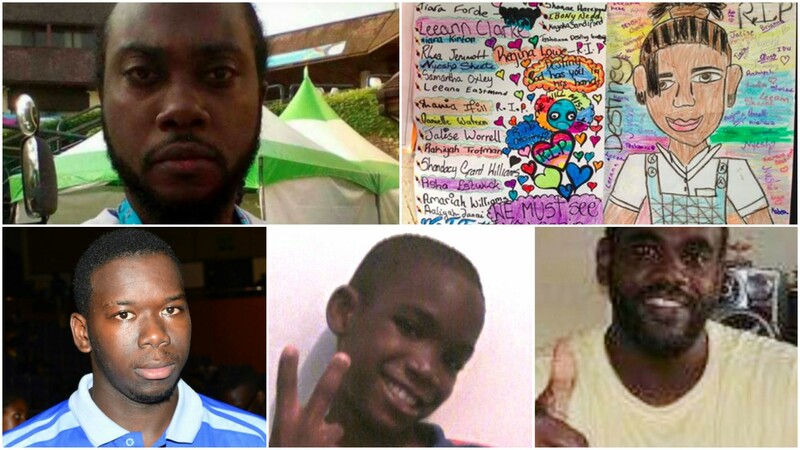 A family has been thrown into mourning after the loss of their loved one. 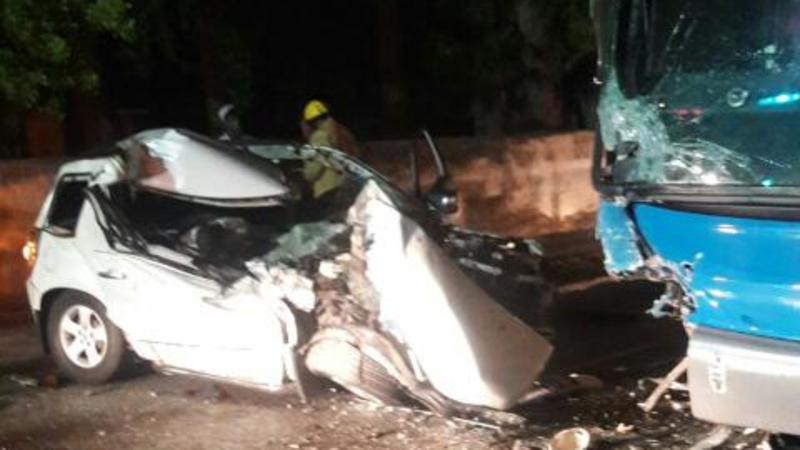 The Royal Barbados Police Force is investigating a road traffic collision which resulted in the death of one male. 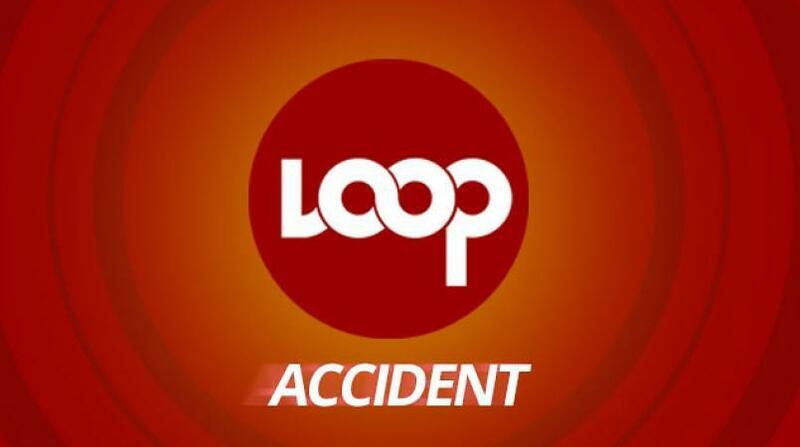 The accident happened about 3:10 pm yesterday along Westbury Main Road, St. Michael and involved a motorcycle owned and driven by Ridge Hollingsworth, 26, of Parish Land, Christ Church and a pedestrian, Decourcey Gulston of unknown age, of Westbury Road, St. Michael. The motorcyclist and pedestrian collided near the junction with Rihanna Drive. The driver of the motorcycle complained of pain in his right knee and right elbow. The pedestrian was incoherent at the scene and transported to the Accident and Emergency Unit of the Queen Elizabeth Hospital for medical treatment. 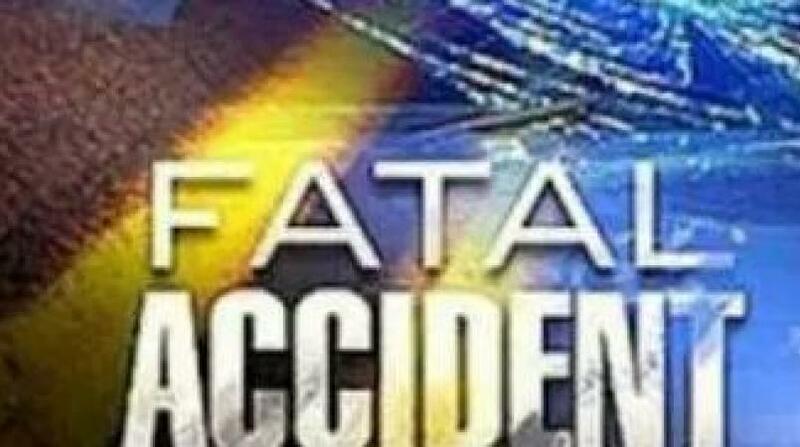 Medical personnel informed the police that the pedestrian had succumbed to his injuries about 9:40 pm that night.